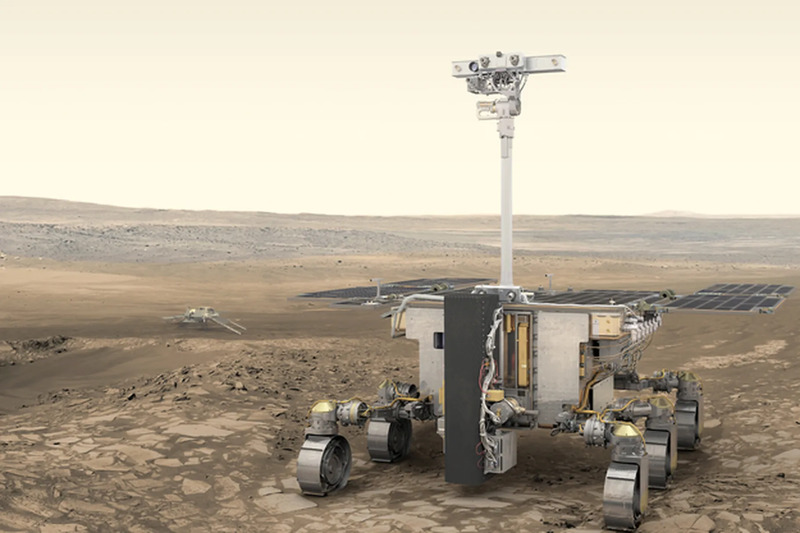 The ESA’s next Mars rover, set t be launched next year, has been named after famous scientist Rosalind Franklin, whose work led to the invention of the structure of DNA. In 1953, British chemist Franklin captured an X-ray picture of a strand of DNA, providing the first visible proof of its double-helix formation. She passed at the age of 37, and for years, her contribution to science was ignored, but that has slowly changed, and her identity now graces an asteroid as well as many structures. Read more for another video and additional information. “The agency hopes that the Rosalind Franklin mission will be more successful. The six-wheeled, solar-powered rover is currently being built in the UK. The rover will be capable of driving over rough terrain, and will be equipped to drill up to six feet below the surface. 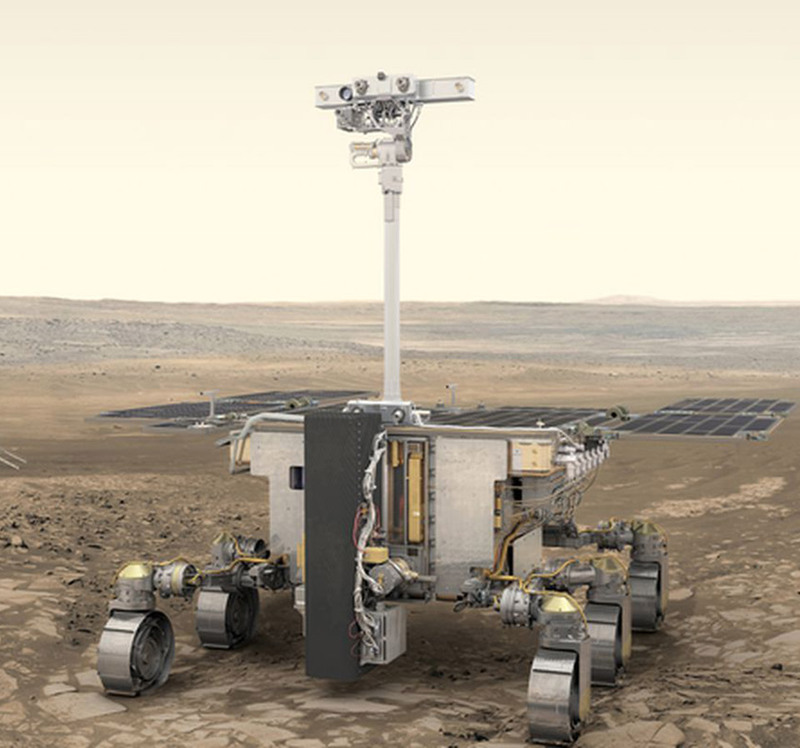 It will also have cameras, ground-penetrating radar, and an onboard laboratory to analyze rock samples, looking in particular for signs of life on Mars,” reports The Verge.